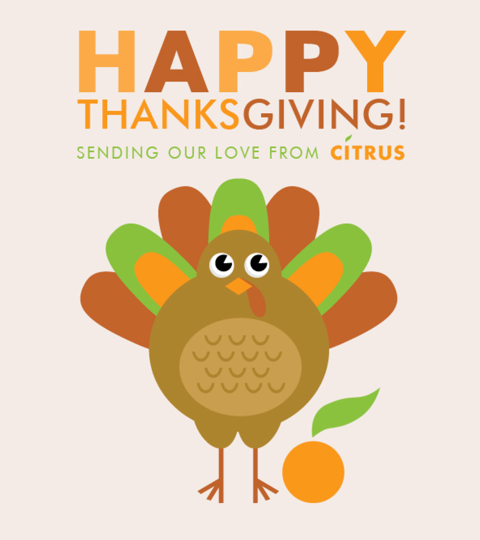 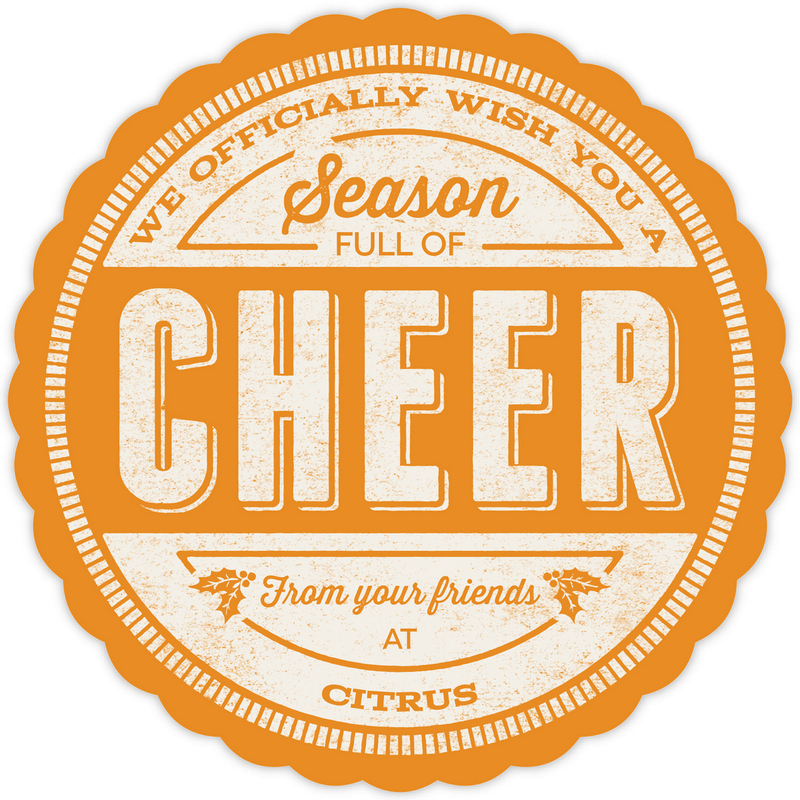 We officially wish you a season full of cheer! 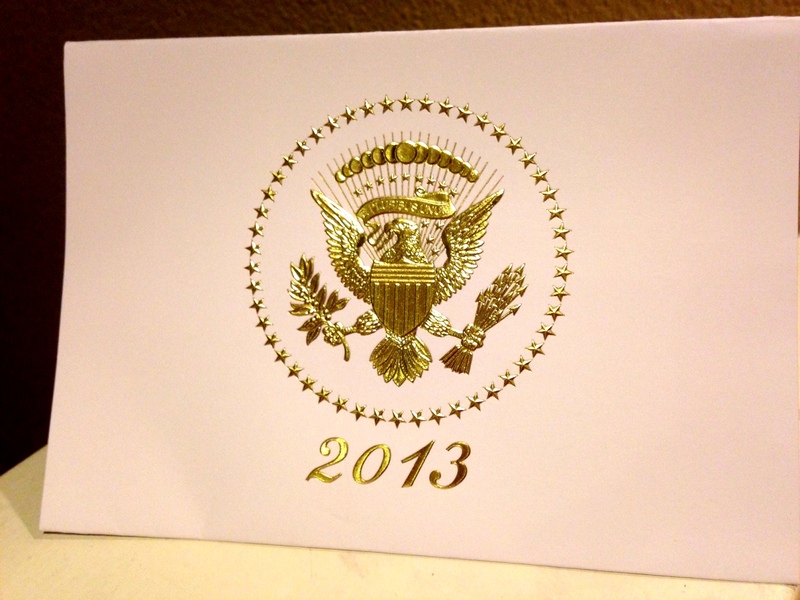 Holiday card from the President of the United States! 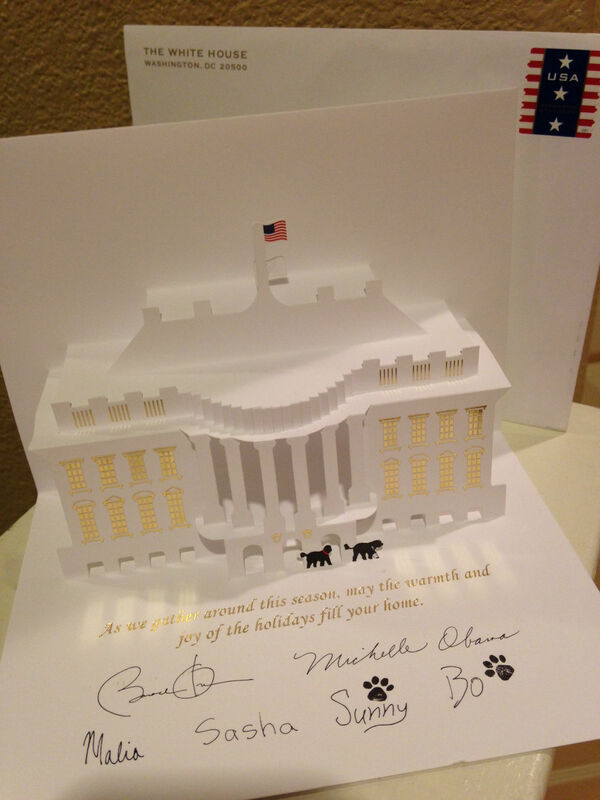 Check out this 3D holiday card we received from the President of the United States!